2016 has been a wet year. 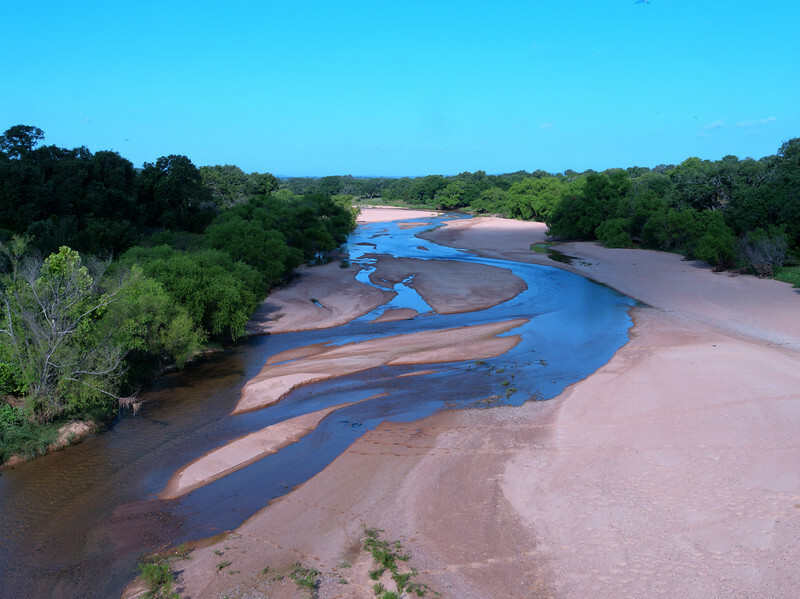 Creek beds that are often dry are flowing water including an old time favorite of the Texas dual sport mafia – Sandy Creek. While Sandy Creek often has a little water most of the time, it has been a long time since I’ve seen it flowing this much.